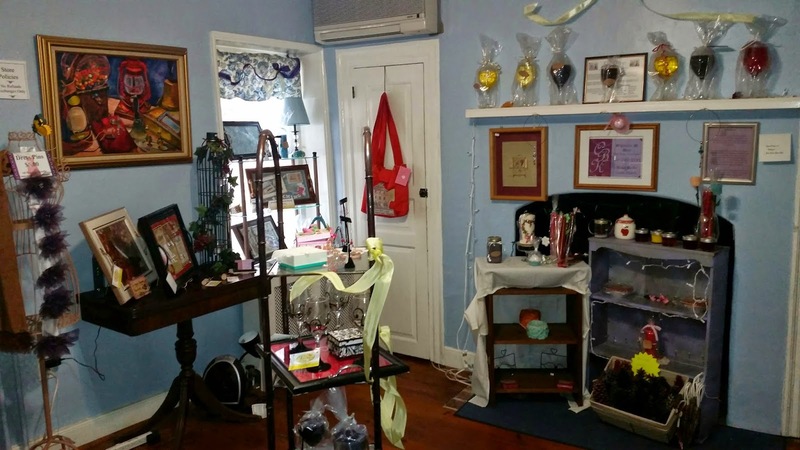 The Artisans Gifts & Gallery — part of Trader's Cove at Penn's Place — has served as an artisan small business incubator and retail shopping experience since July 2010. 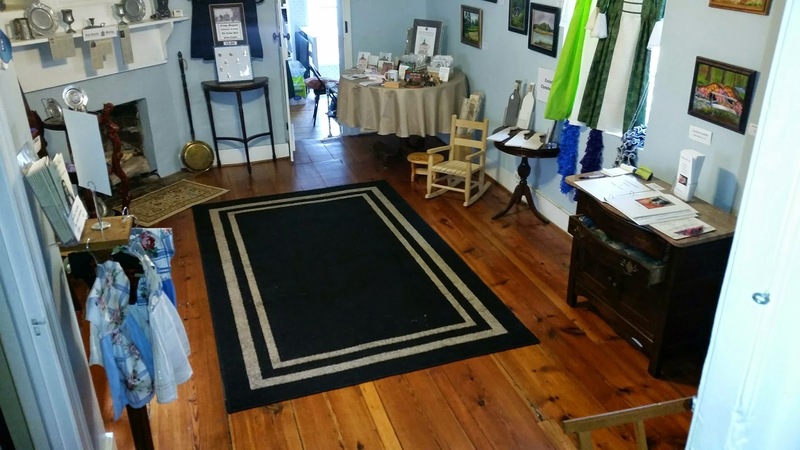 Located in the former William Penn Bed & Breakfast, directly across the street from the Court House Museum and central location of Delaware's National Park in Old New Castle, it has become a shopping destination for unique, handmade gifts and accessories. The space is a cooperative effort; each occupying artist is expected to volunteer time in working in the gallery (artist themselves or their representative). Required time is one day per week (approximately 5-7 hours). For details on how to apply for artisan space, See http://www.pennsplace.net/sign-me-up.html. 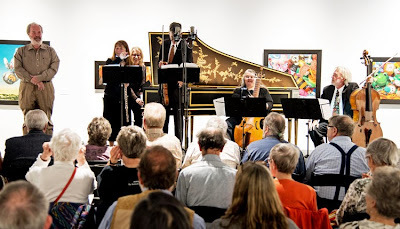 Brandywine Baroque topped off its 2014-2015 season as it has in years past with Harpsichord Heaven, a weekend festival featuring lectures and concerts by noted musicians and scholars from across the U.S. and Canada. 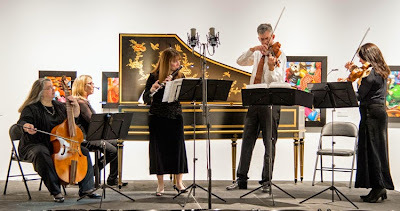 Brandywine Baroque founder and artistic director Karen Flint kicked off Saturday’s “marathon” with a concert of works by Jacques Champion de Chambonnieres, the founder of the French harpsichord school. Each of the 10 visiting harpsichordists then presented 40-minute concerts every hour on the hour. The day culminated with a Bach recital performed by British-born harpsichordist/scholar Davitt Moroney of the University of California at Berkeley. But if you were pressed for time — or in the mood for something a bit more adventurous — Sunday’s Grande Finale performance was your ticket. This extravaganza brought all 10 musicians up front playing on five vintage harpsichords from The Flint Collection. 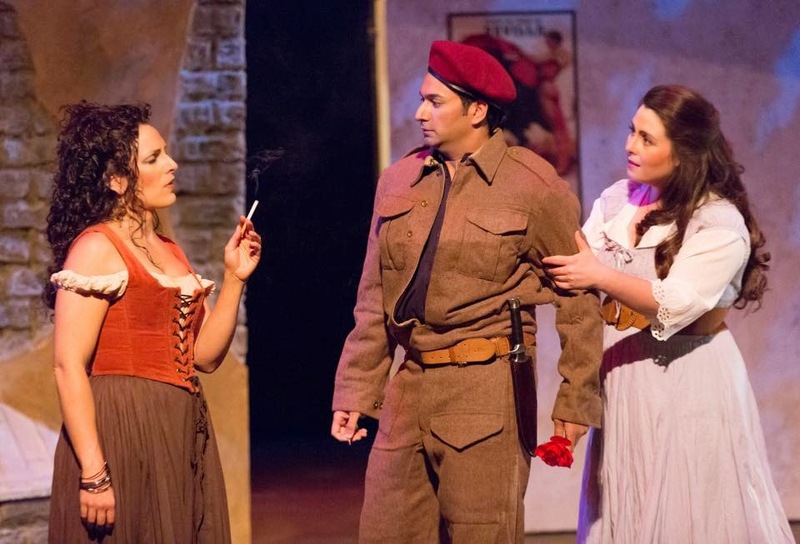 The concert offered a cross-section of styles from across Europe, including Great Britain, Germany, France and Italy. 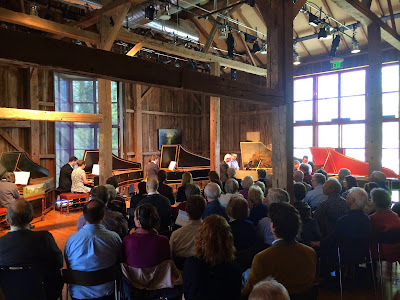 Particularly noteworthy were performances of two concerti for two harpsichords. 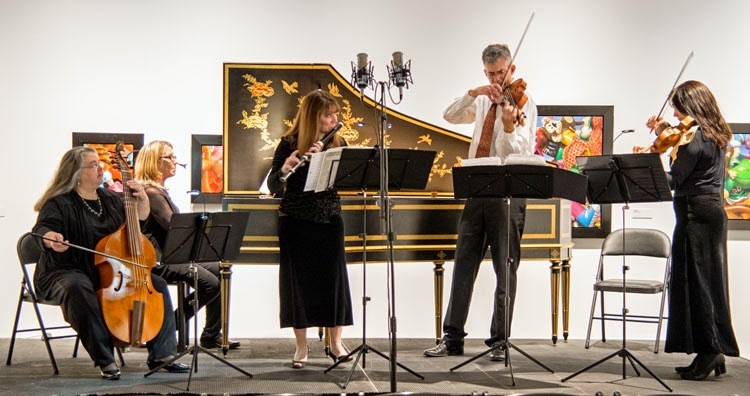 Leon Schelhase and Luc Beausejour performed the Allegro movement of Joseph Schuster’s work in D major while husband and wife harpsichordists Gwendolyn Toth and Dongsok Shin offered the Allegro movement of Johann Gottlieb Graun’s composition in B-flat major. Flint and Moroney reprised their performance of Nicholas Carleton’s Praeludium and a Verse in D for two to play. Only one part of the manuscript exists, so Moroney supplied his part, providing some interesting facts about the piece to the audience. It was especially pleasing to hear Flint perform her arrangement of Lebegue’s Les Cloches. Although intended for organ, the composer noted that it was “suitable” for harpsichord, and the shimmering tones of the instrument certainly brought to mind church bells. Twenty hands on five vintage harpsichords provided plenty of opportunities for performing transcriptions. These included the Entrance of the Queen of Sheba from Handel’s Solomon, the Passsacaille from Handel’s opera Radimisto, and Bach’s Brandenburg Concerto No. 2 in F major. As always, there was a “surprise” in the final performance, and this year the musicians played their version of musical chairs to Handel’s Hallelujah chorus from the Messiah. At times, it sounded as if the audience was going to break out in a full-fledged Messiah sing- along. As with any game of musical chairs, one of the participants ultimately has nowhere to sit. Here that honor was bestowed on Arthur Haas — who rose to the occasion and “conducted” the final bars of the piece.